News in 90 Seconds Episode 9 - New Metabones Speed Booster and Smart Adapters for the new Sony FS7 II, Plus GH5 Pre-order Promotion and GH4/YAGH Special Price for a limited time only! Pre-order the Lumix GH5 before 31/03/2017 to be eligible for the 5 Year Warranty Promotion! We are really excited to be exhibiting again at the upcoming BSC Expo on February 3rd and 4th at the Battersea Evolution in London. 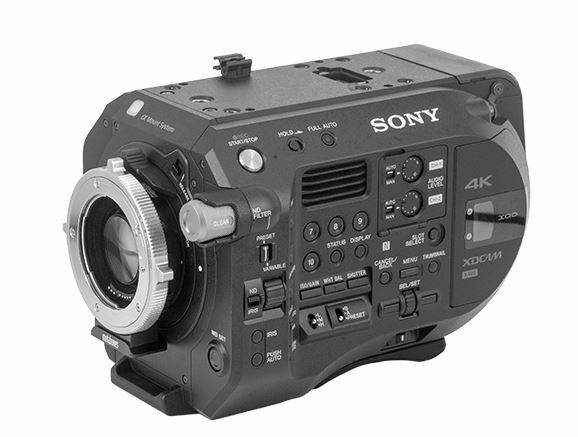 We will have the Sony FS7 Mark II on display at our stand, as well as the ARRI Alexa MINI, so if you are planning on attending the show, stop by our Stand #632 to say hello and have a play with the kit.